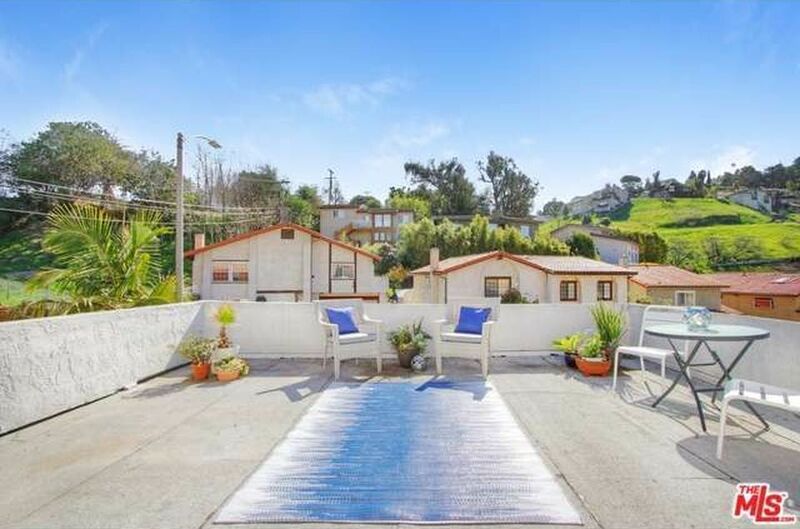 Nestled in the lush canyons of Glassell Park, this 3 bedroom/3 bathroom home is full of charm. Embrace the vintage vibe or update to your liking. The potential is limitless. 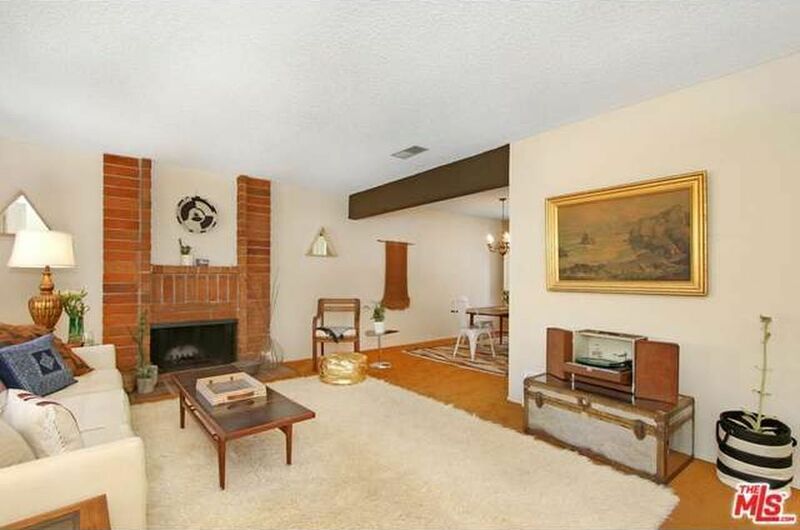 The large living room with fireplace is perfect for entertaining guests or having family gatherings. 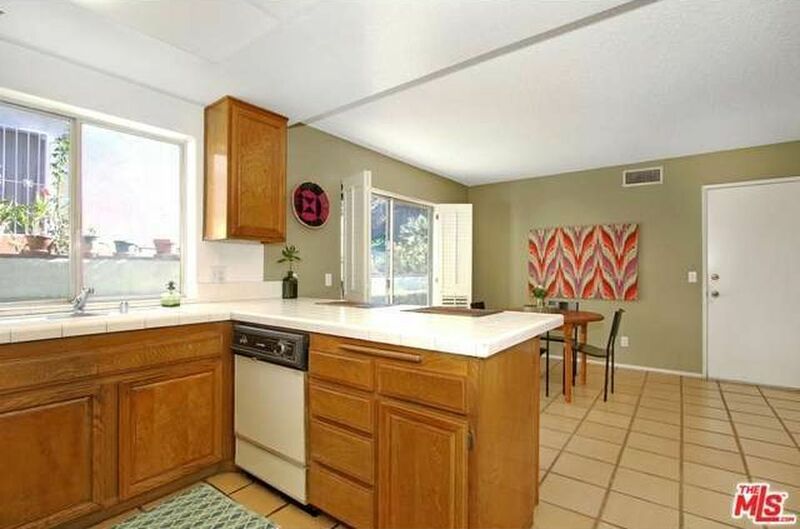 The kitchen is open and spacious and includes a breakfast bar. Upstairs are 2 large bedrooms and a master with a large en suite bathroom. The rooftop deck leading out from the guest room is perfect for sunset cocktails or soaking up the sun. Climb the stairs to the backyard and you'll be treated with stunning canyon views. 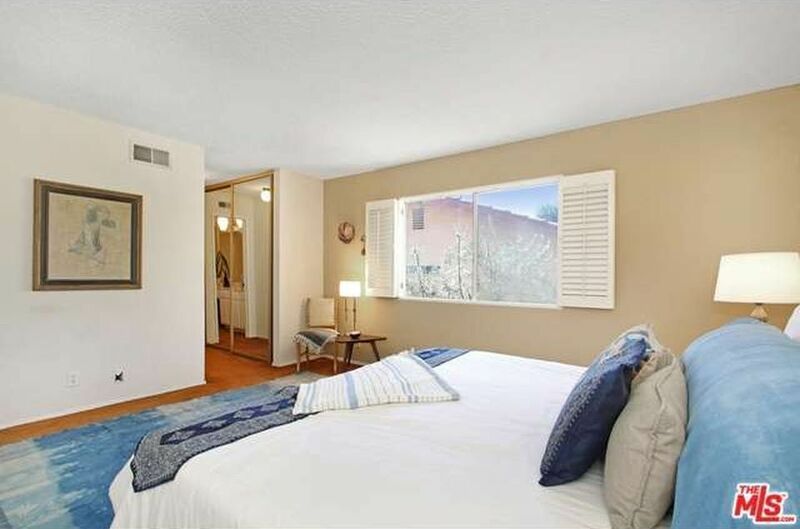 The location is ideal: close to Highland Park, Eagle Rock, Downtown, and Silver Lake. It is hard to find a home in the neighborhood for this price.